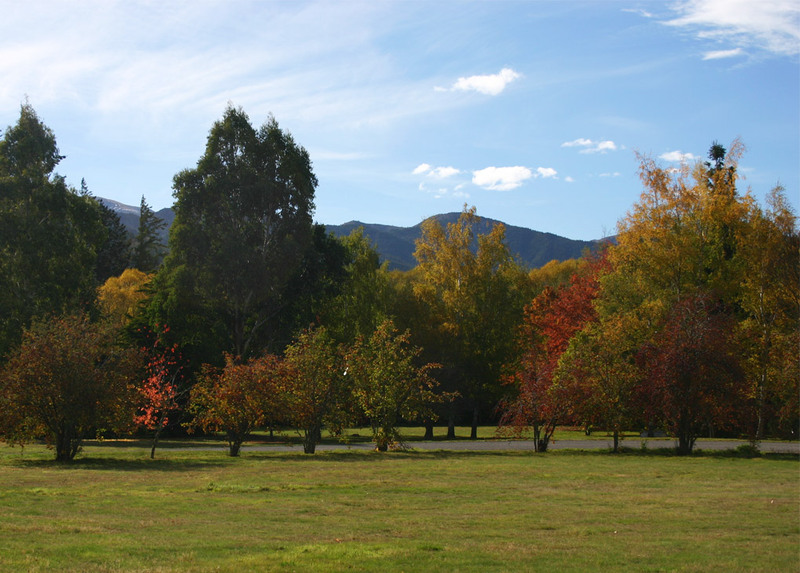 Our Hanmer Springs holiday accommodation provides everything you need to be self-sufficient – all you’ll have to do is sit, back, relax and enjoy the peaceful surroundings of the Hanmer Forest. 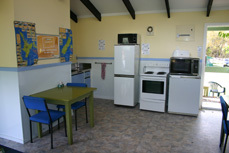 Click here for more information on your Hanmer Springs holiday accommodation at Alpine Holiday Apartments and Campground. Click here to read more about things to do in Hanmer during your stay at Alpine Holiday Apartments and Campground.